Not enough is said about whisky bottles, and Balvenie bottles deserve special mention. 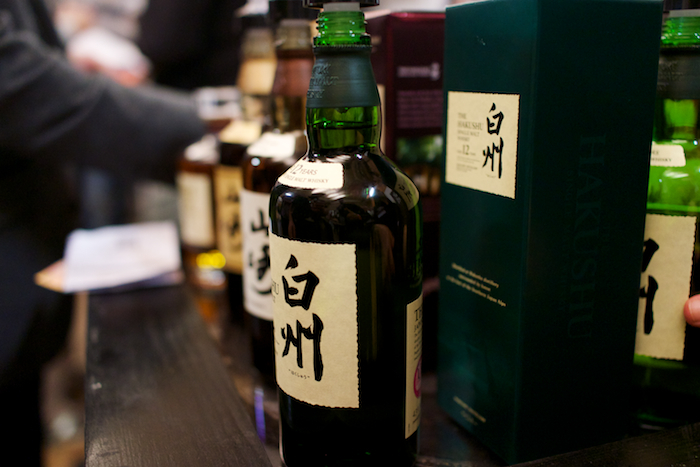 These bottles are fantastic, and not for innovation, but rather for their classic look. These bottles are the kind that you proudly inch forward on the booze shelf, the kind that you enjoy poring because the shape and heft in your hand. They’re also practical, designed with a short but wide rim in order to decrease the amount of drip. Balvenie comes with great pedigree. In the early 1800s, William Grant & Sons (the owners of Glenfiddich) were looking to expand their operation and opened Balvenie. It’s one of the few family-run distilleries left in Scotland and they pride themselves on producing Scotch the traditional way. Most of the processes are done on-premise and by hand, a rarity these days in mass-produced whisky. They grow their own barley and rely on coopers for artisanal barrels. David Steward, long time William Grant & Sons Malt Master, is now solely focusing his attention on Balvenie during his semi-retirement. Stewart is largely credited for being among the first to do ‘cask’ finishes; that is, a process by which a traditional Scotch is aged in bourbon or sherry casks and then finished in a different cask to add more flavour. After 15 years of regular aging, this Balvenie Scotch was finished in a cask that previously held about 50 types of David Stewart’s choice rums. The intention was to imbue the Scotch with the rum’s buttery sweetness without making it overpowering. I’ve had this Scotch on two different occasions before writing this article and enjoyed it greatly each time. The nose is only slightly sharp, with light tropical fruits and citrus. It’s a very vibrant, perky Scotch, both on the nose and on the pallet. That sharpness comes with a juicy sweetness, vanilla, and what best can be described as orange zest. On the finish there’s a more tropical dried fruit finish. I would consider this Scotch a mellow well rounded drink with a shorter finish that leaves you wanting for more. The buttery sweetness of the rum is apparent, but this is certainly a Scotch with the bolder flavours one would expect. It’s a fantastic treat and I’ll be saving this one for special occasions. 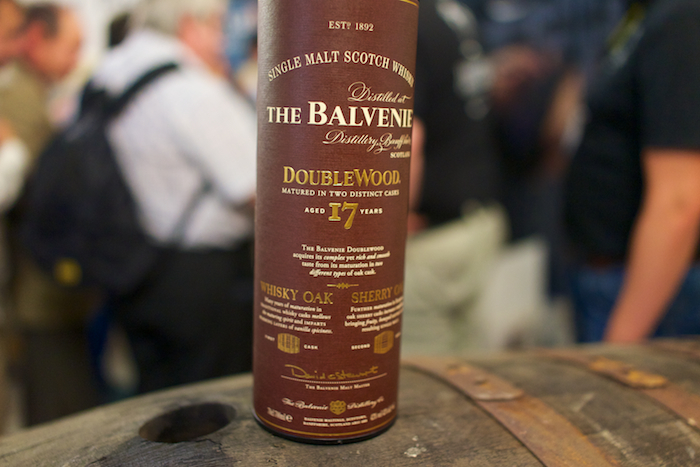 The Caribbean Cask is available at the LCBO for a limited time at just under $100, and while this would be a great addition to a whisky cabinet, you could easily opt for any of the other Balvenie products: The 12 year old Doublewood is only $65 and has a very loyal following, and on the higher end, Balvenie also has a 21 year old Portwood Scotch for about $215.